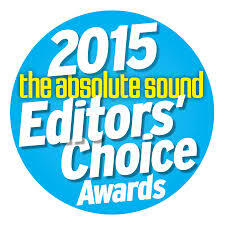 The ProLogue Premium Integrated Amplifier has also received “The Absolute Sound Editors’ Choice Award 2014” For more information about The PrimaLuna ProLogue Premium Integrated Amplifier check www.primaluna.nl and www.primaluna-usa.com. If there is NO dealer or distributor nearby? Please contact us DIRECT! 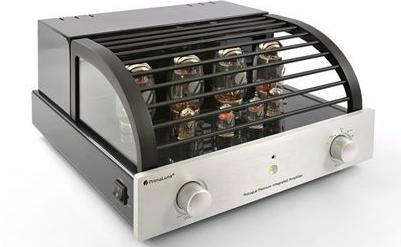 This entry was posted in Algemeen info - Informations générales, Awards, Distributors, Funny stuff, PrimaLuna, ProLogue Premium Series, Reviews, Technology, Versterkers - Amplificateurs and tagged The Absolute Sound Editors' Choice Award 2015! The PrimaLuna ProLogue Premium Integrated. Bookmark the permalink.